Fleck 5600SXTIron Pro Water Softener SystemFine mesh resinSpecialty resin improves system capacity for iron removal.Make sure to click on the link to choose Amazon as the seller to get the genuine iron pro system and prime shipping and a test kit for iron and hardness.Fleck 5600SXT control headOur most popular head offers digital controls with an informative display and easy setup.Complete SystemIncludes tank, control head, fine mesh resin, and brine tank.Note: Special, comes with Purtest iron and hardness test kit! This softener system is for a well water home. 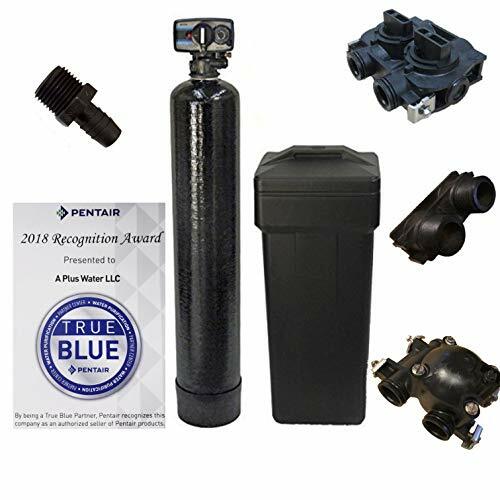 This listing provides consumers with additional items that make this a value when compared to other well water softener offerings. 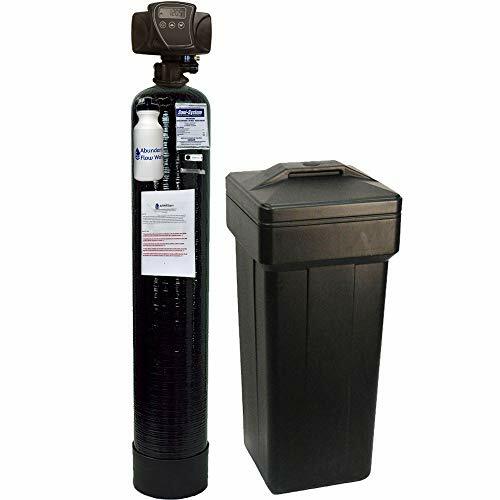 Pay close attention to the details when comparing your options.This ABCwaters water softener system is powered by a Fleck 5600SXT digital valve. 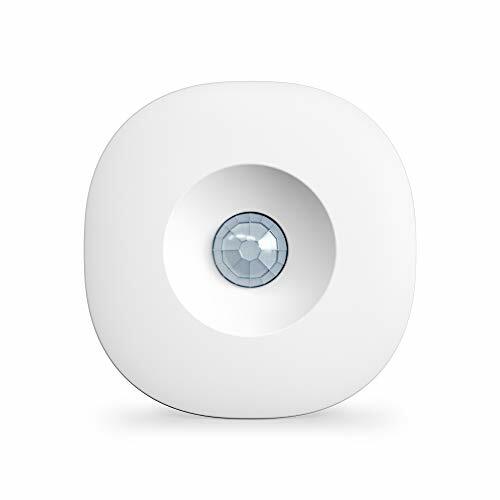 Fleck is the most popular digital meter on the market today. 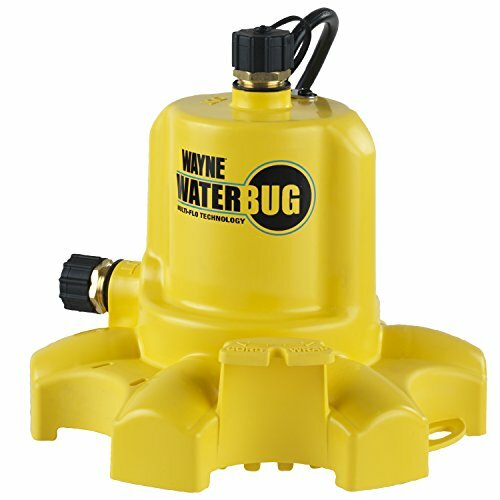 We package the system with American made Mineral & brine tanks. 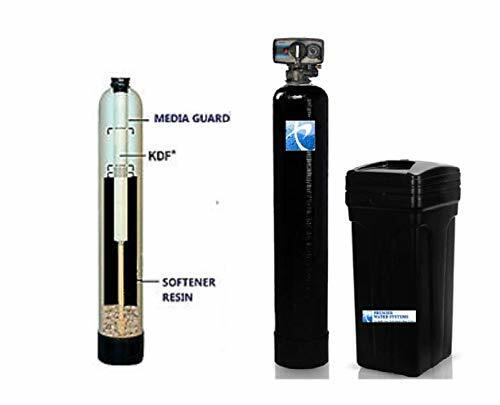 Additionally, this water softener system includes FINE MESH high capacity resin for Longer Life. We differentiate ourselves by providing consumers additional items in our packages that improve the overall value. The additional items contribute toward installation best practices and are typically not offered by other retailers. The consumer benefits from these additional items because they won’t have to make additional trips to the hardware store to pick up items that are typically overlooked. 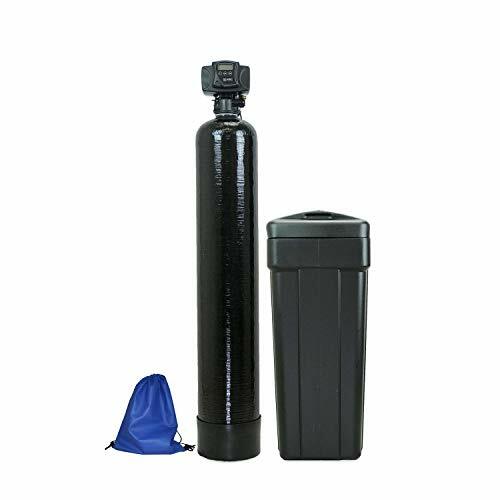 This item is for a complete water softener. 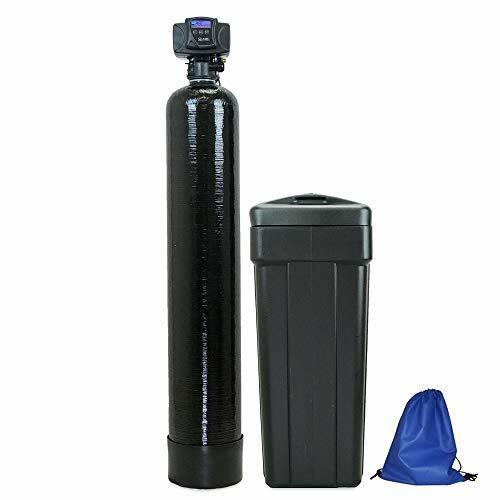 Fleck 5600 Mechanical Metered Softener Valve, bypass, 2.0 cubic ft of Fine Mesh Resin, 12 x 48 Black Mineral Tank, Square Black Brine Tank with a safety float, and all the parts to connect the control valve with the salt tank. 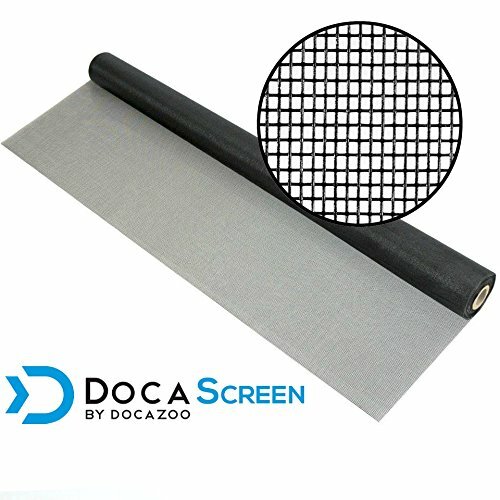 Upgraded Fine Mesh Resin will help remove Iron from the water as well as remove the Hardness. An installation video link is sent through amazon messaging to help the DIY customer. Free Phone Support during installation and programming along with future tech support. Eliminate red staining iron water from your household while removing hard water. Treats both ferrous (clear water or dissolved) and ferric (red water or oxidized) iron. 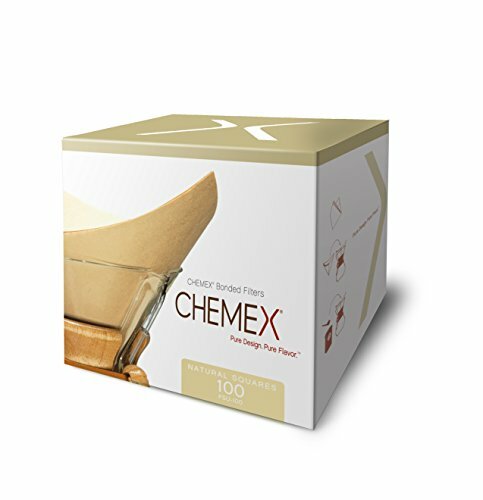 Removes Manganese which is commonly seen as a black "slimy" stain or build up. Also treats Hydrogen Sulfide which is the rotten egg odor and as well as some evidence of yellow staining. 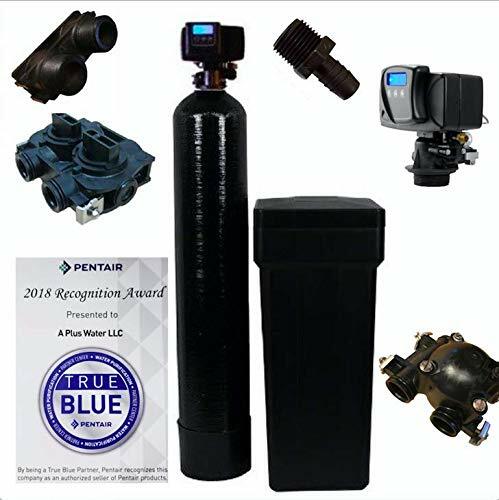 Water Softener System Technical Details: Technical Details: The newest version of Fleck on-demand metered 5600 SXT valve, (1) 12” diameter PG 2.5T, (1) standard black brine tank with safety float. Includes Fleck bypass valve (#60049) and 1" male threaded yoke connection (#18706-01). 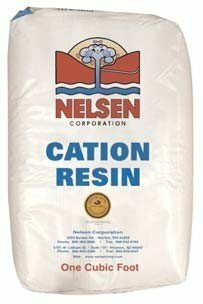 64,000 grain / 2.0 cubic feet of high capacity FINE MESH resin (#ABC-FM). 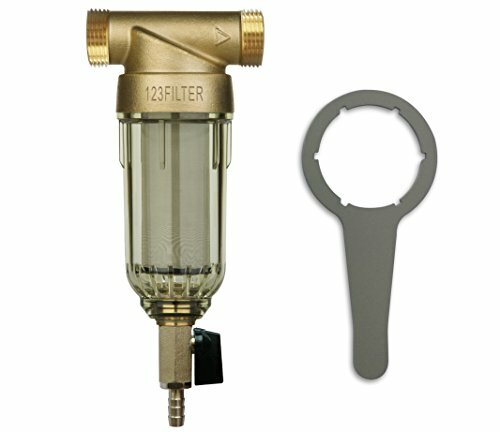 T-Style spin-down sediment filters are highly flexible filters designed to be utilized in a wide variety of applications. From household well water systems, or lawn and turf, all the way to factories, livestock feeding systems, or advanced liquid cooling systems. 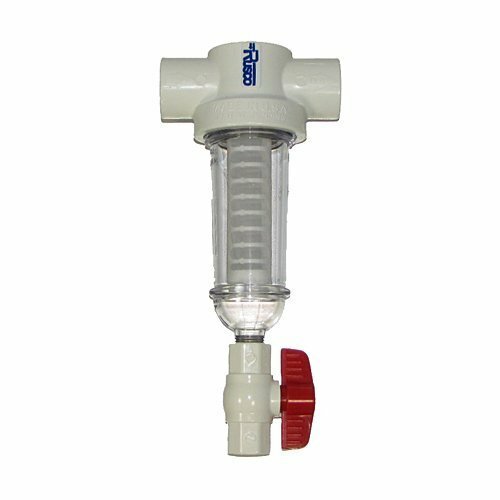 The 100 mesh filter element is suggested to filter water for fine sand, or grit from new wells. 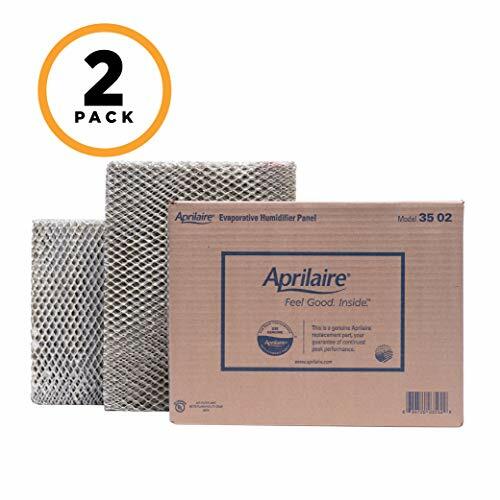 Search Amazon to find additional sizes of this filter system, replacement screens, and other mesh sizes. This genuine Aprilaire replacement water panel is the backbone of your Aprilaire humidifier. 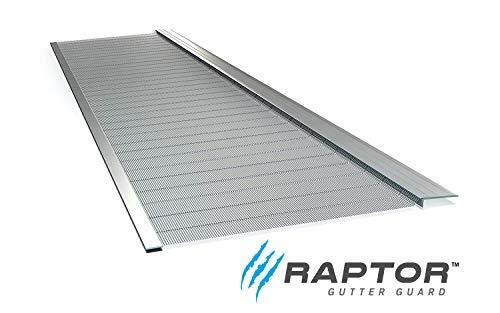 The heavy-duty aluminum mesh frame holds its shape over the life of the water panel as the porous ceramic-type coating absorbs water and maintains the proper level of hydration to support the evaporation process. Water is vaporized as air warmed by the furnace passes over the water panel. The humidified air is carried through the house through the air ducts. 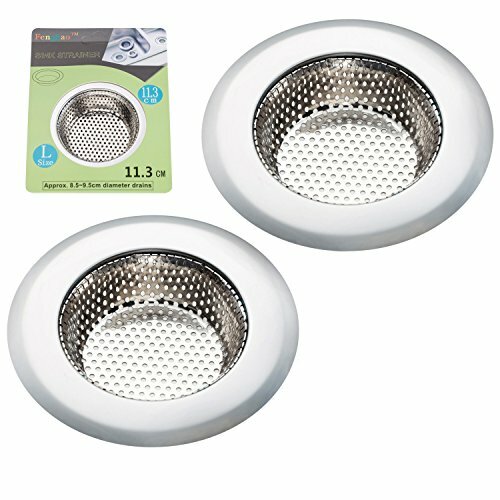 The Keurig My K-Cup universal reusable filter is a simple and convenient way to brew your favorite ground Coffee using your Keurig Coffee maker. Now, in addition to hundreds of delicious varieties of K-Cup pods, you can enjoy an even bigger assortment of Coffee. 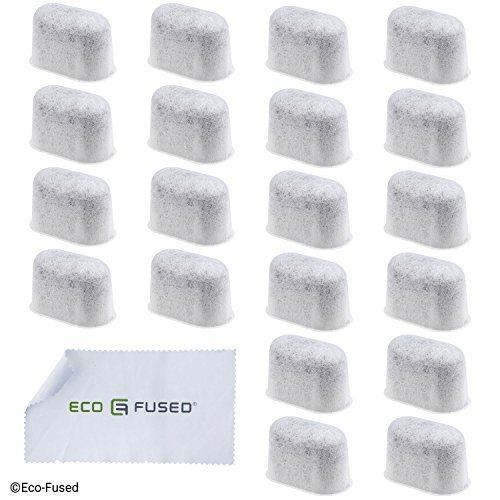 The Keurig My K-Cup universal reusable filter is the only reusable Coffee filter approved for use in all Keurig K-Cup Coffee makers. Brewing your favorite ground Coffee is easier than ever; just fill the My K-Cup reusable filter to one of the two fill lines, then pop it into your Keurig Coffee maker and in no time, you'll be enjoying a cup of hot, delicious Coffee. 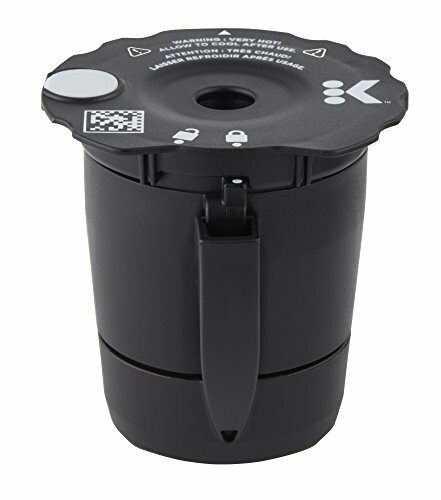 The Keurig My K-Cup universal reusable filter is optimized for both cup and travel mug brew sizes, and the removable lid makes filling and cleaning a snap. 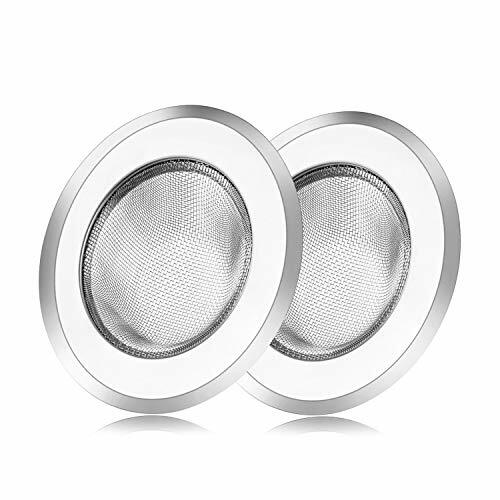 Highly durable and dishwasher safe (top rack only), the Keurig My K-Cup universal reusable filter is BPA-free, and made with materials that meet the highest standards of Product quality and safety.